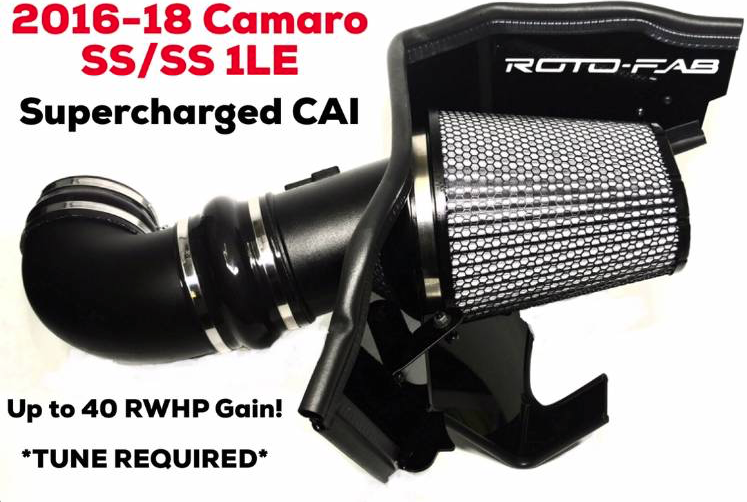 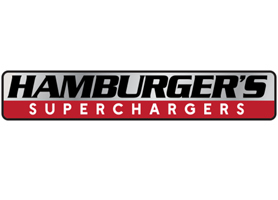 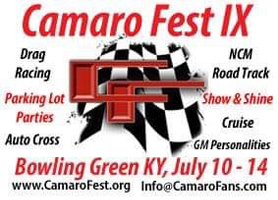 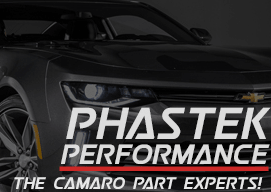 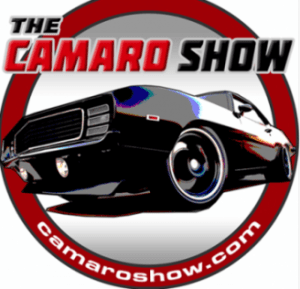 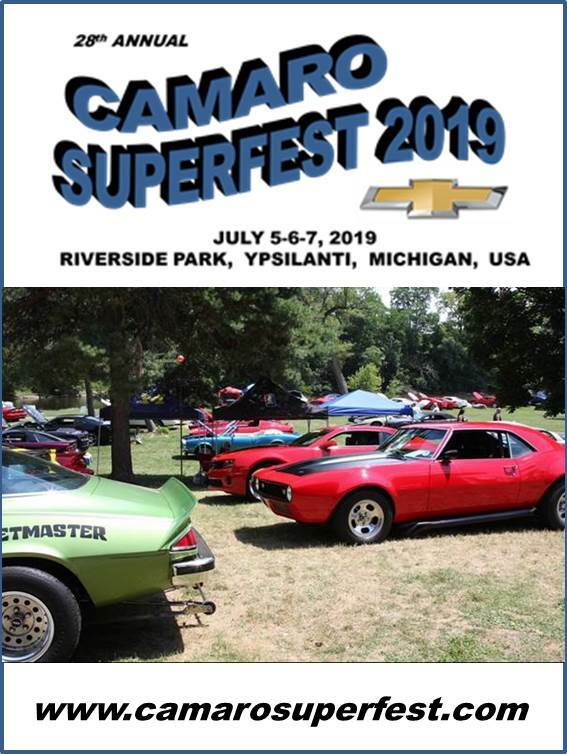 Camaronews – Roto-fab is excited to announce the release of their supercharger-compatible cold air intake systems for the 2016-2018 Camaro SS/SS 1LE. 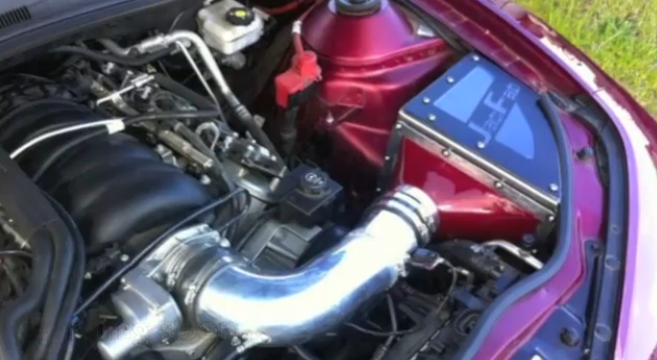 This CAI is a complete “tune required” bolt-on system for the LT4, Magnuson Heartbeat, E-Force, and Whipple Superchargers! 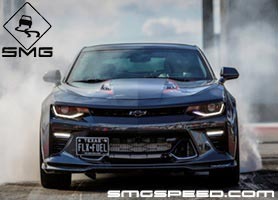 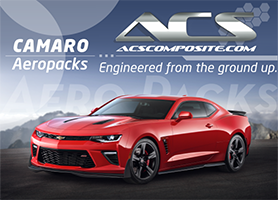 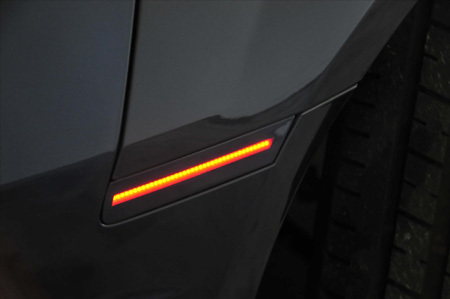 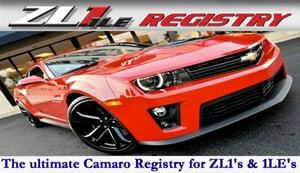 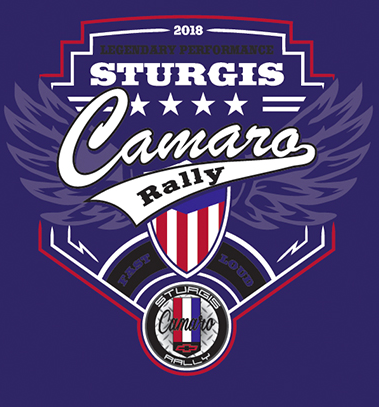 Modeled after the extremely popular 2017-18 ZL1 air intake system from Roto-fab, this unit features a TIG welded aluminum air box, custom designed for the supercharged Camaro SS and SS 1LE. 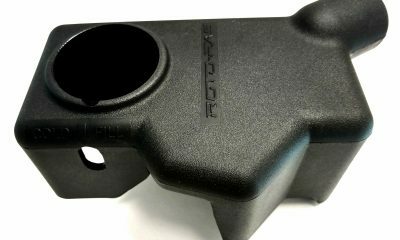 The rotationally molded inlet elbow and MAF housing provide great cross-section and proper alignment to the throttle body. 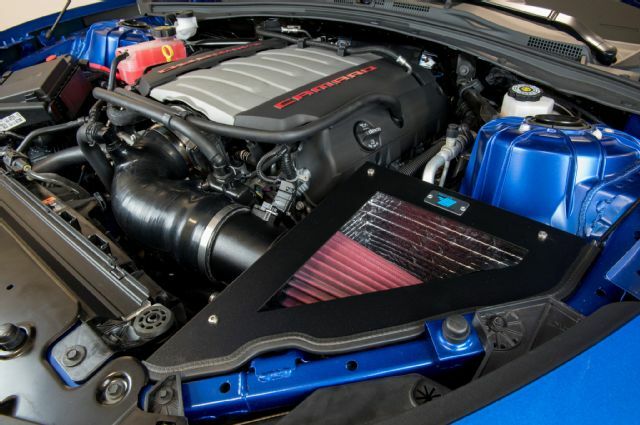 The huge filter included in this system was designed to accommodate high-horsepower builds – customers have shown gains as high as 40 RWHP over the stock intake with our CAI and a custom tune! 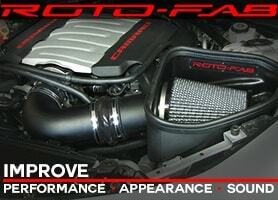 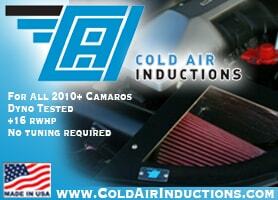 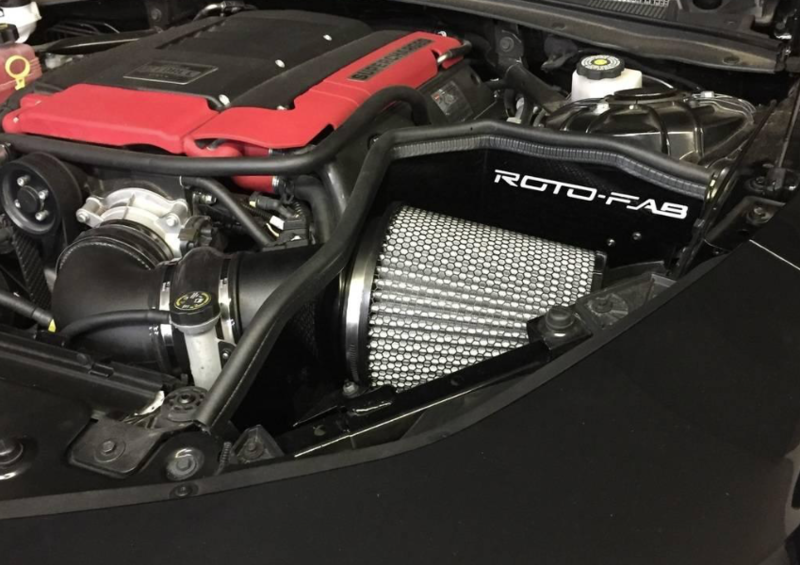 Roto-fab’s new Supercharged Cold Air Intake is a great option for anyone doing a high-horsepower Camaro build!